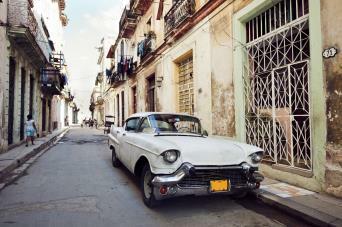 Cuba tours with Eclipse showcase a beautiful country of wonderfully preserved history. 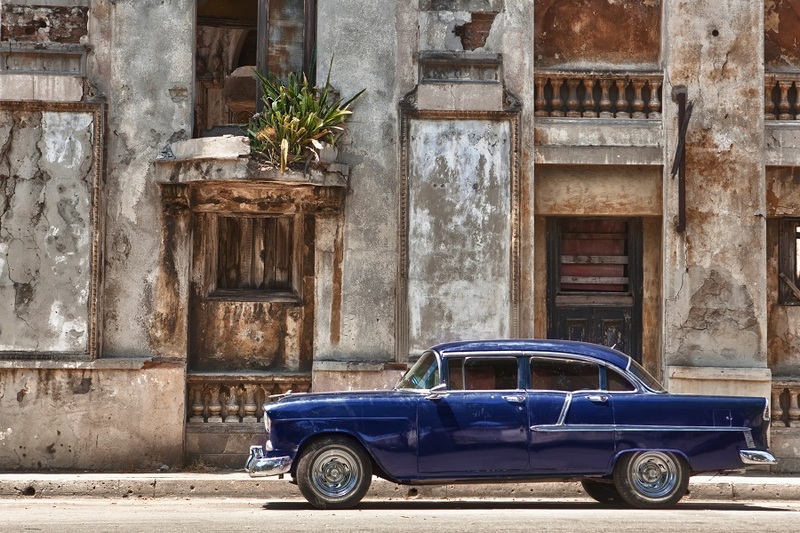 Cuba mixes 1950s-era cars with rich, tropical rainforest and stunning sugar-white beaches. 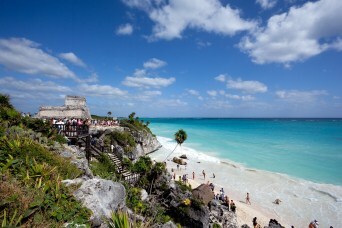 This subtropical paradise is perfect for a romantic escape, family trip, or an all-inclusive holiday. Whether you are an explorer at heart, a relaxer by choice or simply looking for an all-round adventure holiday, Cuba travel packages have the itinerary certain to thrill. 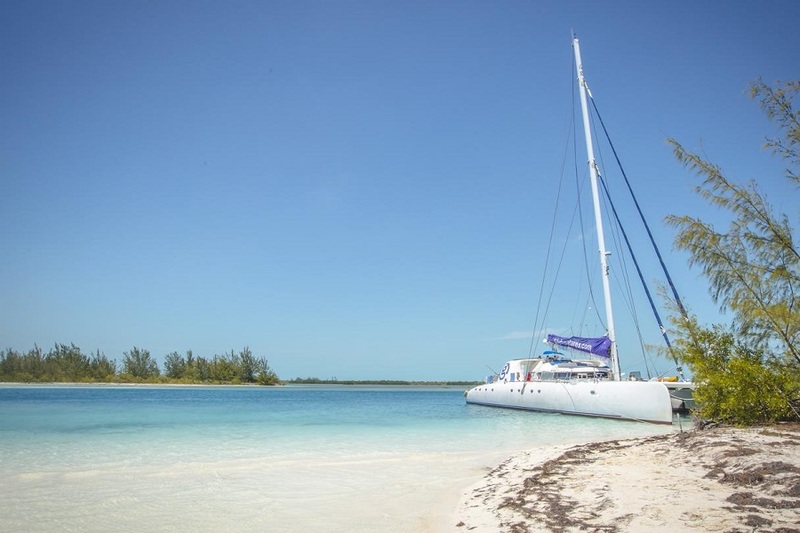 Cuba tours offer you the opportunity to really see this stunning archipelago of islands located in the northern Caribbean Sea, right where the Caribbean Sea, the Gulf of Mexico, and the Atlantic Ocean all meet. We tailor the perfect itineraries for our travellers, coupling the vibrant city-scapes with natural wonders, and then ensuring that everyone has the opportunity to lounge and relax on those famous beaches. As a country blessed with attractive white sand beaches and incredible mountains and forests, the diversity of Cuba is sure to impress. 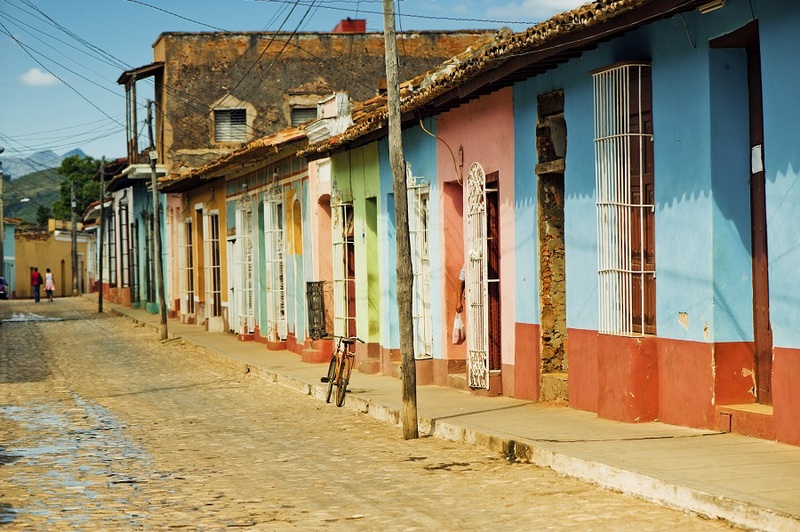 For lovers of culture, the world-famous architecture reflects Cuba’s ethnic heritage. Salsa music echoes throughout its streets and cabaret shows cannot be missed and simply must be experienced at the famous Tropicana. Cuba has two clearly defined seasons, the drier winter from November to April and the more rainy summer running from May to October. 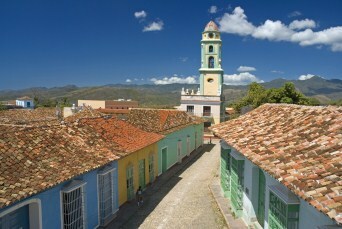 Both seasons offer their advantages, but there is never a bad time to visit Cuba. 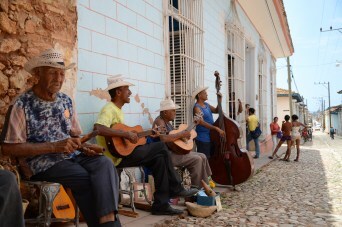 As the perfect gem dazzling within the Central America region, Cuba is a must-see and must-experience destination for everyone. 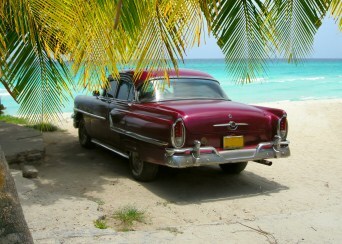 Contact us today and discover your perfect tour of Cuba.